Sunday 17th July 2016 saw the first Albourne Village Family Fun Day organised by the newly formed Albourne Social Group. 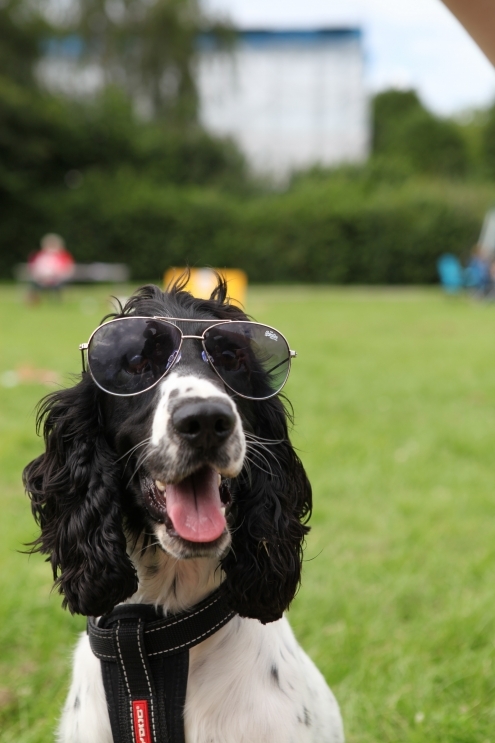 Over 150 people were welcomed to the Albourne recreation ground, where families were encouraged to bring a picnic or enjoy the various Barbeque options, the local ‘Pop up Pub’ and other refreshments, whilst taking the time to enjoy the fabulous sunshine. The donation provided by Avtrade was used to purchase a coconut shie, footballs and basketballs which kept the local children entertained. With local band ‘Sold as Seen’ playing throughout the day, many families stayed at the event until well passed the planned closing time. Overall the event was deemed a great success, bringing the local community closer together for a day of fun and relaxation. 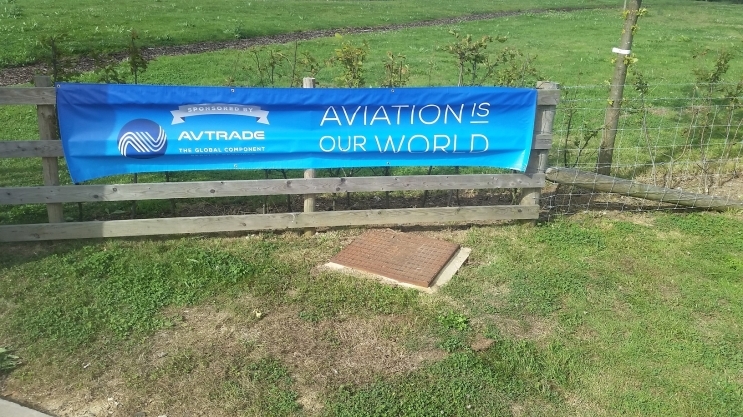 Avtrade would like to thank the Albourne Social Group for organising a brilliant day and were delighted to support this new local fun day event.